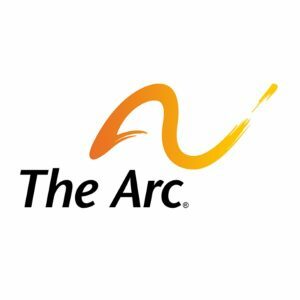 The Arc promotes and protects the human rights of people with intellectual and developmental disabilities and actively supports their full inclusion and participation in the community throughout their lifetime. 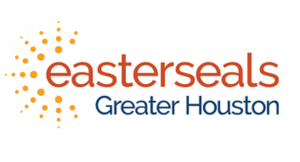 Easter Seals Greater Houston provides a variety of needed services to individuals of all ages with all types of disabilities and their families in the five counties surrounding the Houston area. 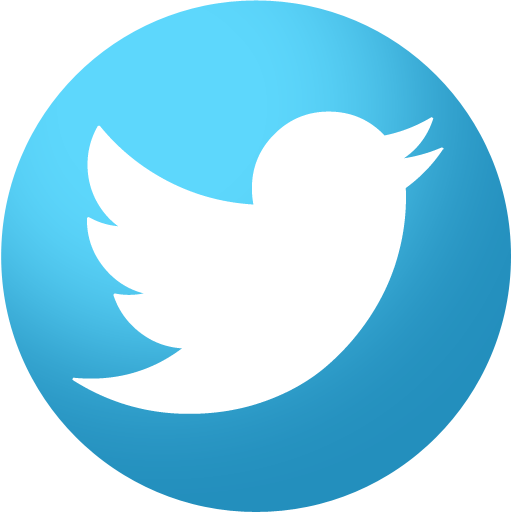 The International Center for Disability Resources on the Internet is an index of Disability resources. ICDRI’s mission includes the collection of a knowledge base of quality disability resources and best practices and to provide education, outreach and training based on these core resources. 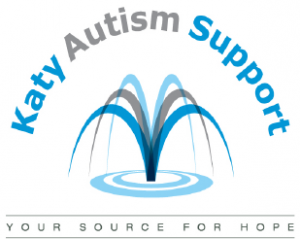 Katy Autism Support was founded in 2007 as a support group for caregivers of individuals diagnosed with an autism spectrum disorder living in Katy, Texas. Website is especially for families and parents of children with disabilities or special health-care needs and is designed to offer support, inspiration, resources, and links to services available. 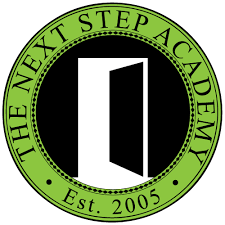 The Next Step Academy is a day treatment program that is specially designed to meet the educational needs of individuals with developmental delays, specifically individuals with Autism Spectrum Disorders. Reach for Kids is a resource guide for parents with special needs kids in the Greater Houston area. The goal of the site is to help provide resources and information to parents that address a wide range of needs and disabilities. How to plan and provide for a child with special needs. 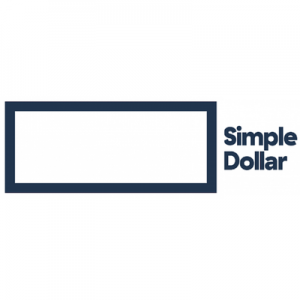 A resource that covers the important financial preparations recommended for every milestone, also included a printable milestone checklist.